Lace up, don knee pads and helmet, and you’re off! Feel the wind brush against your skin and the rush of freedom as you roll safely around your favourite Grecotel resorts on Crete. 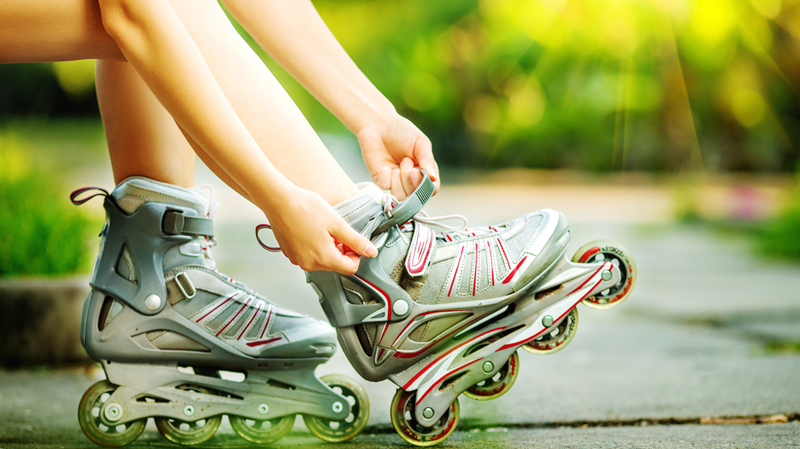 Get your inline skates on and join the fun under the guidance of our experienced trainers. Even our very young guests—anyone over the age of 2—can join in the family fun. From June through September, the inline Skating programs ‘rolls’ around every two weeks at the Caramel resort, so check dates and book your slot. Grecotel inline skating coaches are there to teach beginners the basics and help advanced skaters improve their turns and style. Inline skating isn’t just physical exercise: it improves balance and dexterity—and, above all, is fun! It’s the perfect family activity but also a great activity for meeting people. So, come join the Grecotel inline skating activities and roll into summer like a breeze!